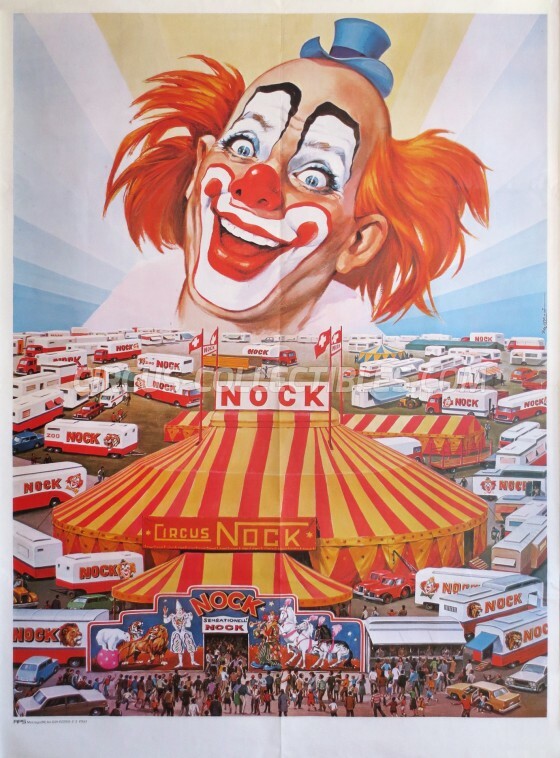 Description : It could easily be categorized in my top 3 posters of all time - Circus NOCK. An exclusive artwork by Marcello Colizzi. 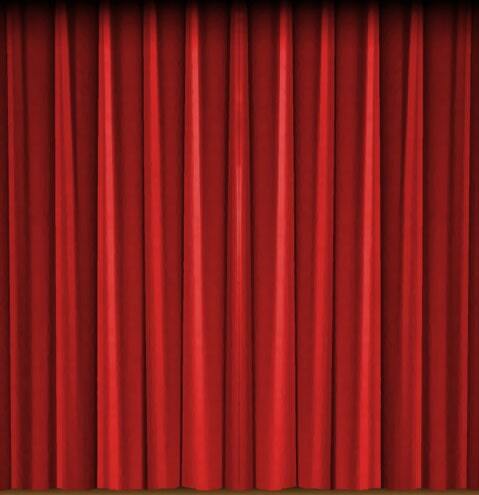 I was in love with this motif from the day my uncle brought the program for me from Switzerland in 1980.